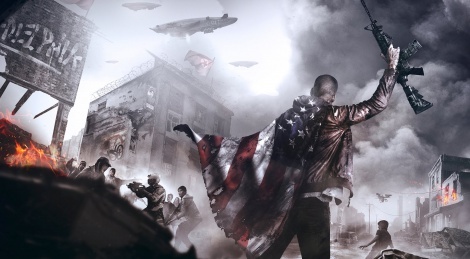 Without much info since a while, Homefront: The Revolution returns for the 2015 edtion of Gamescom and delivers a new cinematic trailer and screenshots. Get a glimpse at the guerrilla taking place in occupied United States inside. 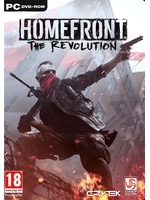 Deep Silver will release the title in Spring 2016. I liked what i saw in the first reveal, had that crysis-semi open levels and real-time weapon customization. But based on the gamescom demo, i am skeptical. Well they went on a very long hold again, i think even changed developers if im not mistaken, so im not surprised it looking quite different. I guess we need to see more of it and see how much of what once was is still attached in this one. Where is Mafia 3 man?? It was going to be in GDC right? ?